Below you will be able to see if we have any job vacancies open at our centre. You must also hold a current first aid certificate and your own public liability insurance. 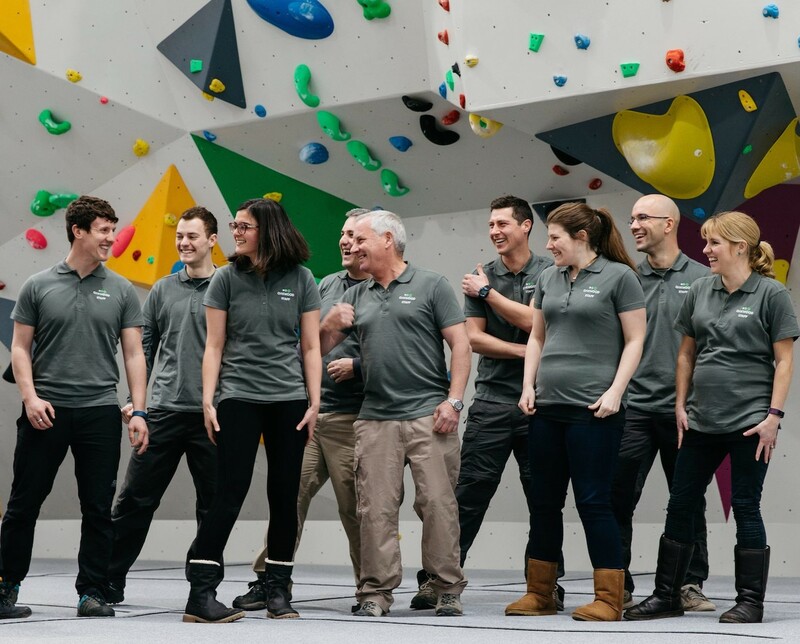 We are looking for enthusiastic individuals to join our team, whether you are currently an instructor or are looking at starting in the outdoor industry. Work will mainly be evenings and weekends. If no previous experience, then an enthusiastic individual who wishes to start working in the outdoor or climbing industry. The supervision and management of part time staff. 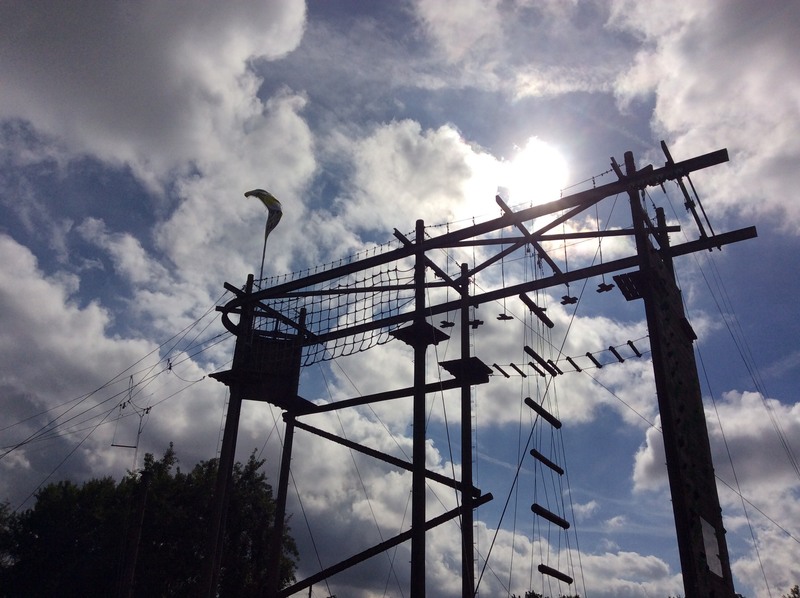 Maintaining a safe climbing environment for customers and staff. Keeping up to date with the progress of courses such as NICAS/NIBAS and Beginner’s Courses. Resolving issues – staff or customer related. Running and leading sessions to the highest level. Taking on tasks, challenges and projects and completing to a high level. Enthusiastic and positive approach to the role. Adapt to change effectively and seek continuous improvement. Flexible availability, including shift work evenings and weekends. The ability to resolve conflict or customer complaints. 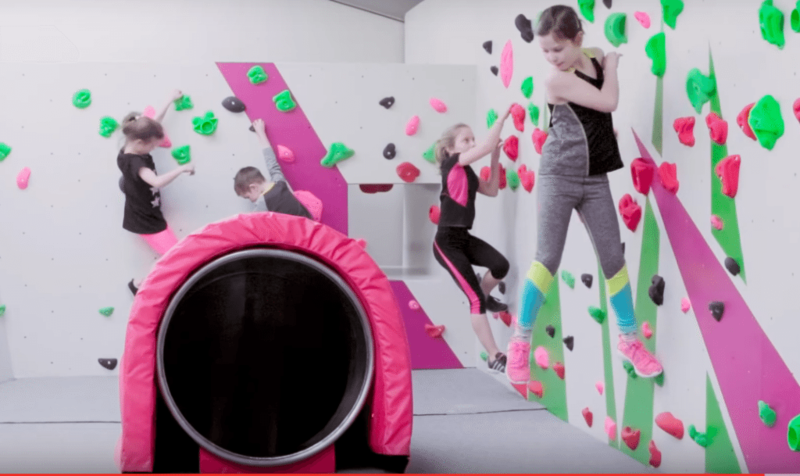 Have the mind set to develop climbers from beginners to elite levels. Organise the smooth and safe running of the Centre with a proactive mindset. To be able to work closely and effectively with the centre management in all areas. Oakwood Kitchen is the catering operation at Oakwood Climbing and Outdoor Centre. We operate a Café in the Climbing Centre and are working towards providing full catering for groups using the residential Centre. Our aim is to produce top-quality, freshly-prepared and delicious food for all our customers and guests. This an exciting opportunity to be involved from the early days and play your part in building a unique food service operation from the ground up! 1. Preparing and cooking great quality food. 2. Assisting the Oakwood Kitchen Manager in developing and expanding the Café menu. 3. Upholding food hygiene and health and safety procedures, including keeping on top of food rotation and organisation. 4. Operating and/or supervising the operation of the till and cashing up. 5. Operating and/or supervising the operation of the coffee machine to a consistently high standard. 6. Placing orders with local and national suppliers, managing stock levels and expiry dates. 7. Accepting deliveries and ensuring food is stored carefully and appropriately. 8. Overseeing junior members of staff and helping them to achieve high standards at all times. 9. Ensuring that the Café area remains clean and tidy throughout the day. 10. Willingness to assist with table service and clearing of tables and/or dishwashing when required. 1. Ideally you will have previous experience of working in a catering environment. You’ll also need to be passionate about great quality food and ingredients and be willing to go the extra mile to ensure all our food offerings are as good as they can possibly be. 2. You should have a good understanding of how to provide great customer service and a determination to make sure every customer goes away happy. 3. Ideally you will have a level 2 food hygiene certificate as well as an understanding and respect for food safety standards and food allergy requirements. 4. You must be able to maintain a clean and well-organised work area, even whilst working under pressure and at a fast pace. 1. Hardworking and able to remain calm under pressure – the work will be fast-paced and demanding at times. 2. Attentive to detail and with a true passion for food. 3. Well organised, punctual and reliable with a positive attitude to work. 4. Attentive and proactive with a willingness to learn.